Still struggling to generate laser targeted traffic for your offers to explode profits? It’s no secret that top brands today are using Facebook advertising to reach out to widely scattered audience. Facebook ads is a proven money making formula that enables you to drive floods of targeted traffic to generate high quality traffic for your offers. If you have a well-designed Facebook ad campaign, you have a chance to attract hordes of hungry buyers, and convert them into loyal customers. Do you know, an average person spends 28 percent of his or her time online on social networks–or 1.72 hours per day? So, if you’re not reaching the vast Facebook audience, then you’re leaving money on the table, Period. Here are the cold hard facts. Truly, that’s just a small piece of the immense possibilities that it holds for business owners of all shapes and sizes. Today, Facebook has entered a new golden age, and marketers are growing their businesses rapidly by posting ads on Facebook. And you know what’s the best part, now you don’t need to think about the complexities and high cost involved in learning Facebook advertising techniques. I have this breakthrough blueprint that takes you by the hand and ushers you safely through the complete process fast and easy. You can also get a SCALABLE flow of instant traffic and convert it into COLD HARD CASH. You can use advanced Facebook advertising strategies to tap into tons of Facebook users, and convert them into your ultimate brand loyalists once and for all. And all you need to do is to follow the exact steps mentioned in the guide. And as they say, rest will be history. Chapter 2: What Are Facebook Ads? Chapter 3: What Is Retargeting And What Makes Facebook The Top Retargeting Platform? Chapter 4: How Can Facebook Ads Help Your Business? These simple and over the shoulder videos will enable you to increase your learning and make the most through Facebook Ads for your business. Video 2: What Are Facebook Ads? Video 3: What Is Retargeting And What Makes Facebook The Top Retargeting Platform? Video 4: How Can Facebook Ads Help Your Business? The tricks and tips that you will learn with us are exactly the same that have been used by many successful marketers to grow their business using Facebook ads. Receive complete access to our new course that compliments Facebook Ads!! 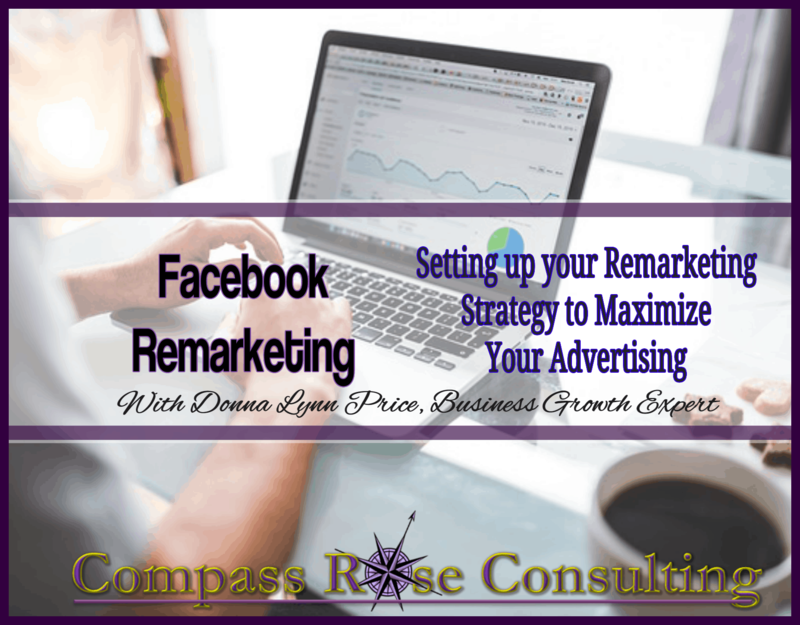 By purchasing today, you will receive immediate access to our Facebook Remarking course, that dives deeper into the concepts of remarketing and provides step by step video training on exactly HOW to set it up!! Save today when you purchase Facebook Ads — it’s like buy one get one!